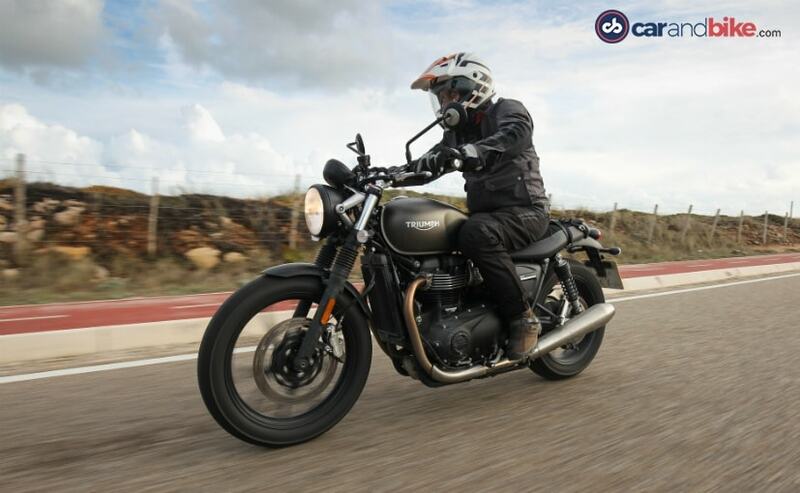 Triumph Motorcycles India has launched the 2019 Street Twin and the Street Scrambler in India.The Triumph Street Twin is priced at Rs. 7.45 lakh and the 2019 Street Scrambler is priced at Rs. 8.55 lakh (ex-showroom, Delhi). 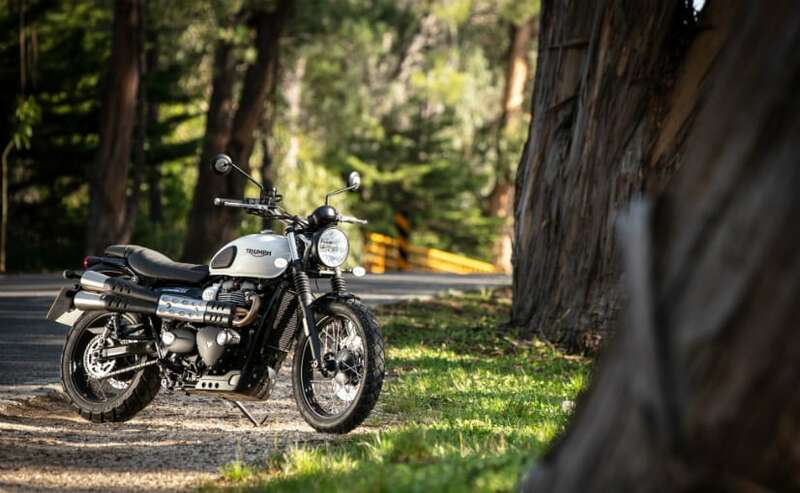 For 2019, Triumph Motorcycles has updated the Street Twin and the Street Scrambler significantly. Both motorcycles still get the 900 cc 'High-Torque' parallel-twin engine which gets new and lighter components such as the crankshaft, dead shafts and balancer shafts along with a magnesium cam cover and a lighter clutch. 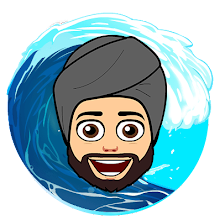 Also, the compression ratio of the engine has been upped from 10.6:1 to 11:1 with increased lift for intake and exhaust valves. The overall silhouette of the 2019 Triumph Street Twin remains the same, but there are some changes in the details. There are new alloy wheels as well with polished spokes adding some freshness to the looks. The side panels are updated, with new graphics, as is the fuel tank, which looks neater than before with the minimalistic badges. The headlight shell and brackets get new finishes, as does the speedometer, with a new 'Bonneville' badge. 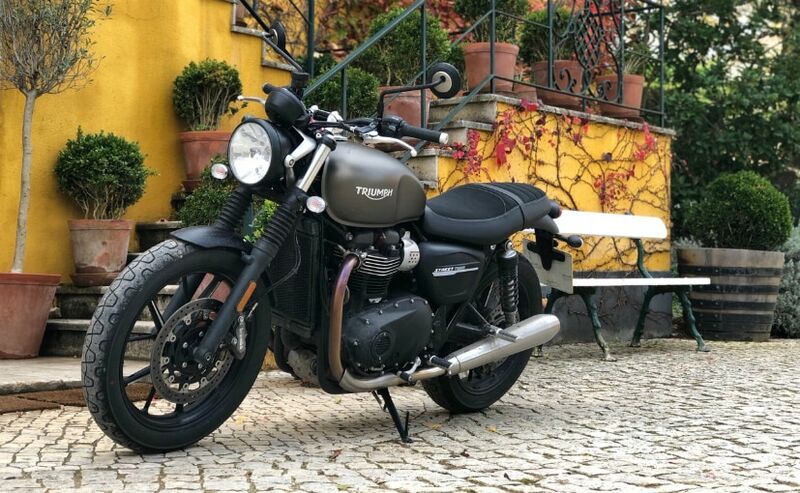 The 2019 Triumph Street Scrambler too gets small, subtle changes to the looks which are a new 'Triumph' logo on the fuel tank, a new instrument console with a small digital gauge along with a bunch of redesigned bits such as the headlamp bracket, front fender and the triple clamp as well.